The 2018 iPhones are just a few months old, but we can still look ahead to next year's Apple handsets. 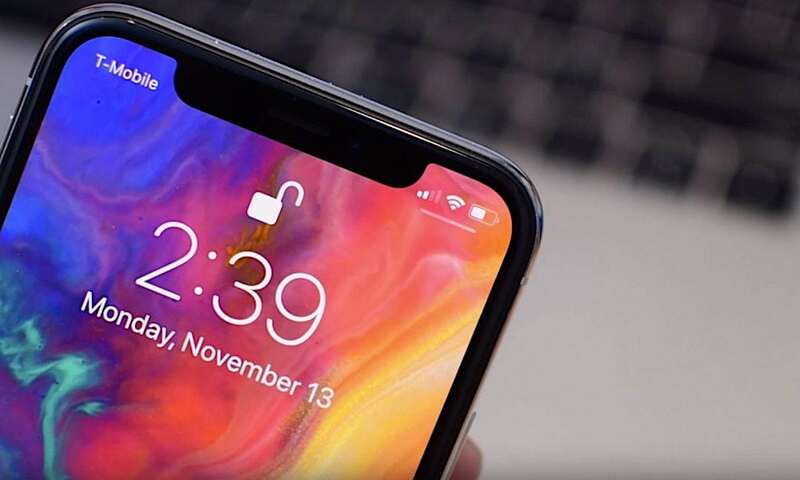 Even before the launch of the iPhone XS and XR, there has been a slew of rumors and reports about the 2019 iPhone lineup that are worth revisiting. 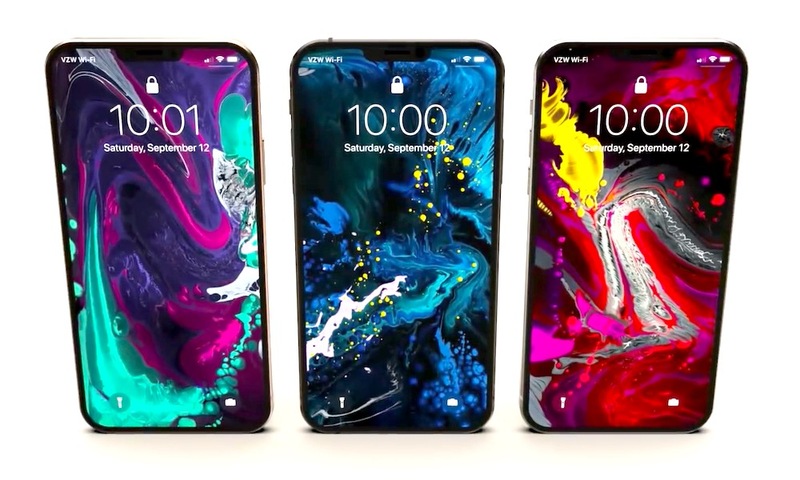 Of course, the next-generation iPhones will undoubtedly sport a new Apple SoC and a new operating system — likely the A13 and iOS 13, respectively. 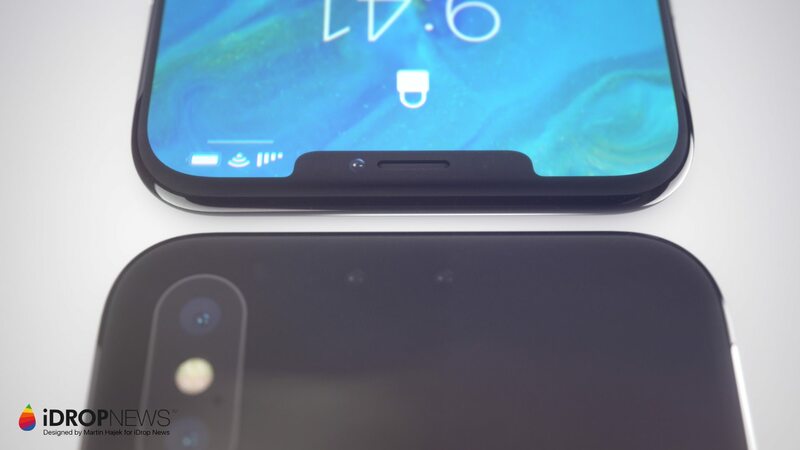 But here are some other features that have been rumored for the 2019 handsets. 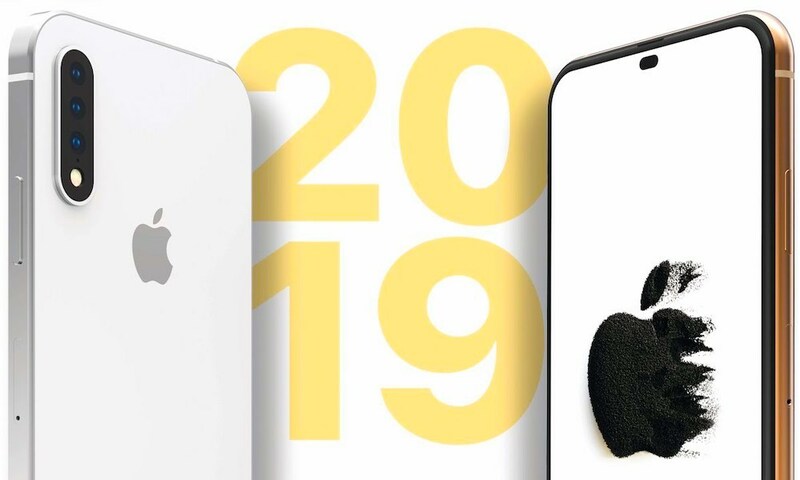 Continue reading to learn 7 NEW iPhone Features and Updates You Can Expect in 2019! In the smartphone arms race, new camera technology is one of the most popular developments. Most flagships today sport a dual-lens camera system, but Huawei has a triple-lens smartphone. And next year, Apple may have one, too. 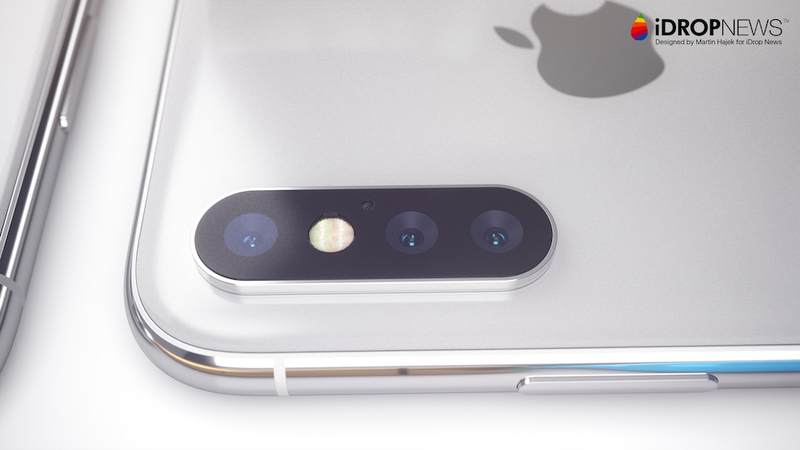 Several analyst comments and supply chain reports indicate that Apple will release at least one triple-lens smartphone next year, which could other OEMs to do the same. It isn’t clear which iPhone will get a triple-lens upgrade, but based on precedent, it’ll likely be the premium tier successor to the iPhone XS Max. Most of today’s smartphones, including Apple’s, are incredibly thin and light. That’s particularly true when you consider just how powerful they can be. 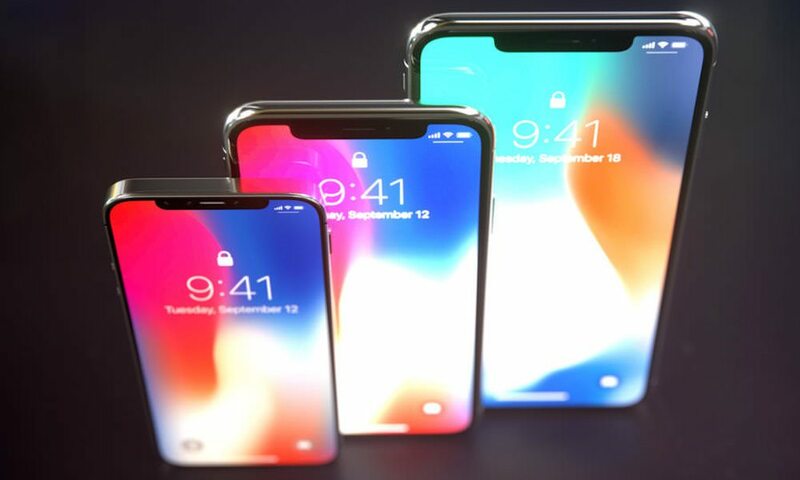 But a recent rumor suggests that Apple could make the 2019 iPhone lineup even thinner and lighter than its past handsets. 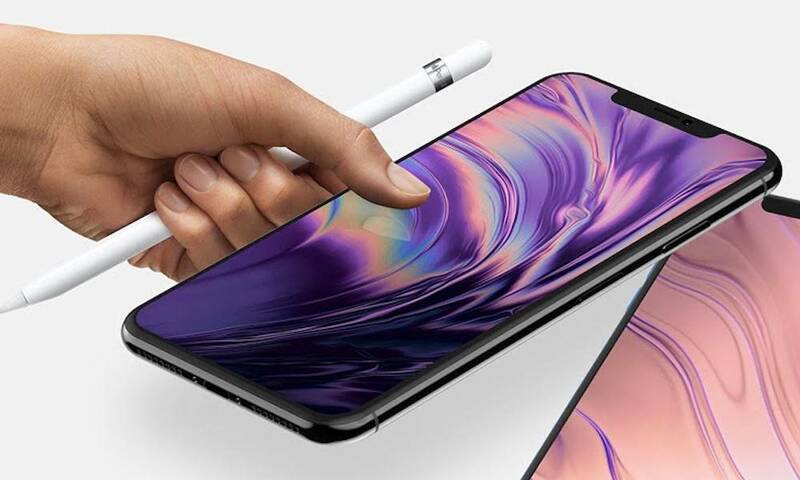 Korea-based ET News indicated that Apple will employ a new touch-integrated flexible OLED display panel for its handsets. That could result in thinner and lighter iPhones, or alternatively, more internal space for larger hardware components — like a bigger battery. Apple has always taken to bumping up the battery technology in its iPhones whenever it can, but we’re still quite a ways off from a multi-day battery life. 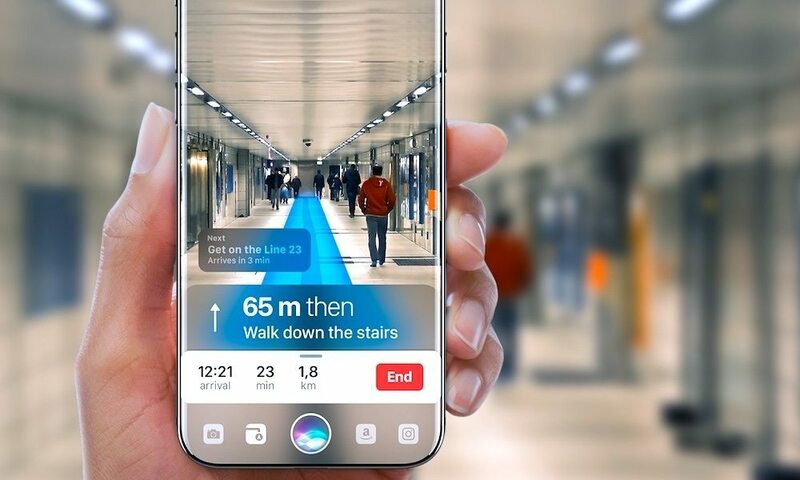 Yet, a report from December 2017 could suggest that 2019 iPhones will be one step closer to that goal. That analyst forecast suggested that Apple will increase iPhone battery capacities in 2019 and 2020, thanks to better battery technology as well as more internal space freed up by smaller but just as powerful internal components. That bodes well for iPhone users moving forward.